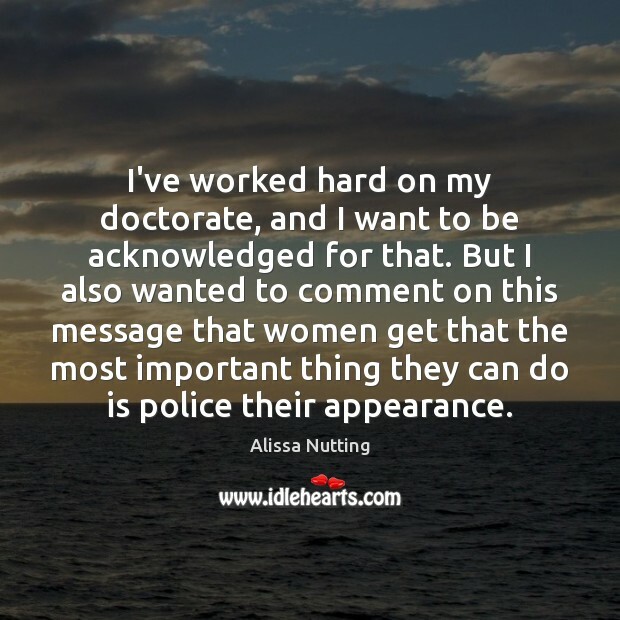 Enjoy the best inspirational, motivational, positive, funny and famous quotes by Alissa Nutting. Use words and picture quotations to push forward and inspire you keep going in life! I've worked hard on my doctorate, and I want to be acknowledged for that. But I also wanted to comment on this message that women get that the most important thing they can do is police their appearance. 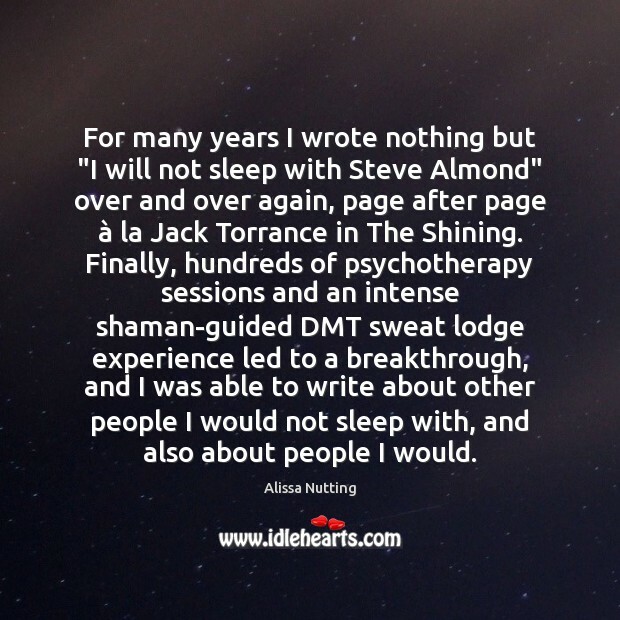 For many years I wrote nothing but "I will not sleep with Steve Almond" over and over again, page after page à la Jack Torrance in The Shining. Finally, hundreds of psychotherapy sessions and an intense shaman-guided DMT sweat lodge experience led to a breakthrough, and I was able to write about other people I would not sleep with, and also about people I would. I've seen men in $5,000 suits urinate in public fountains here. Las Vegas is the best place on earth. Keeping a diary is advanced-level living. 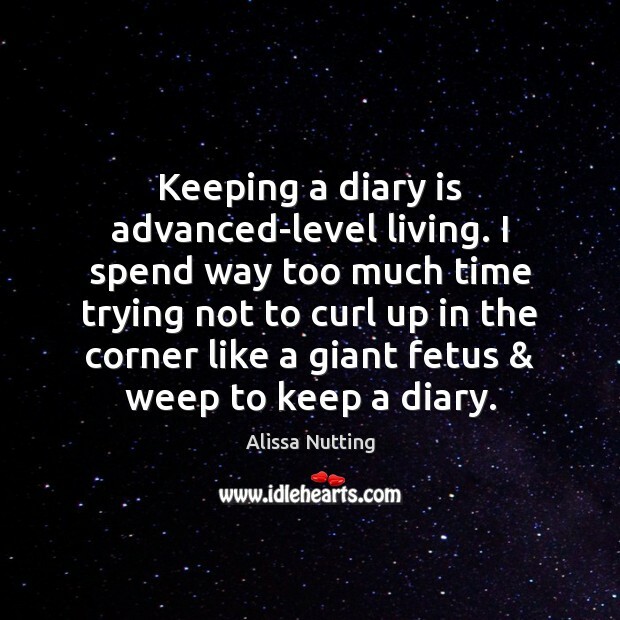 I spend way too much time trying not to curl up in the corner like a giant fetus & weep to keep a diary. During my MFA, I was lucky to be surrounded by a really supportive group of peers. And now I get feedback pretty exclusively from freaks only. You know how some people are unlucky in love? I was always unlucky in exercise. I'd get into a relationship with a workout program or guru, we'd go steady for a few intense months, and then we'd have a really ugly breakup. 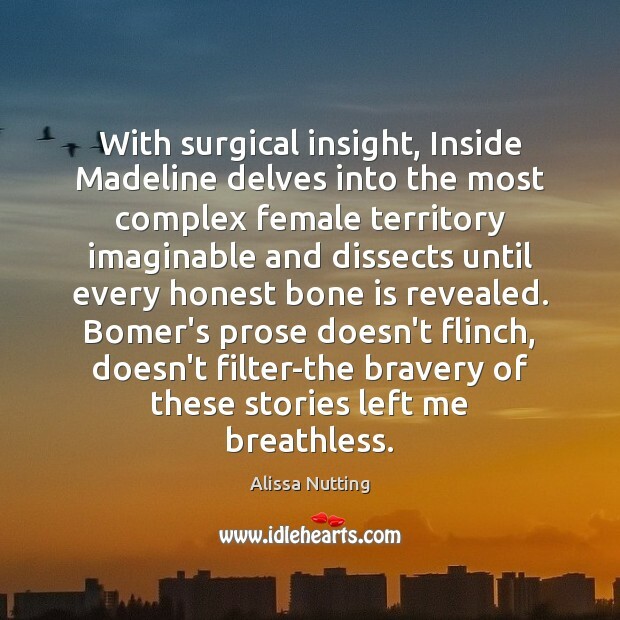 With surgical insight, Inside Madeline delves into the most complex female territory imaginable and dissects until every honest bone is revealed. Bomer's prose doesn't flinch, doesn't filter-the bravery of these stories left me breathless. exercise will never be my lover. Or even my friend. For me, a workout is more like an annoying coworker I have to see a few times a week. 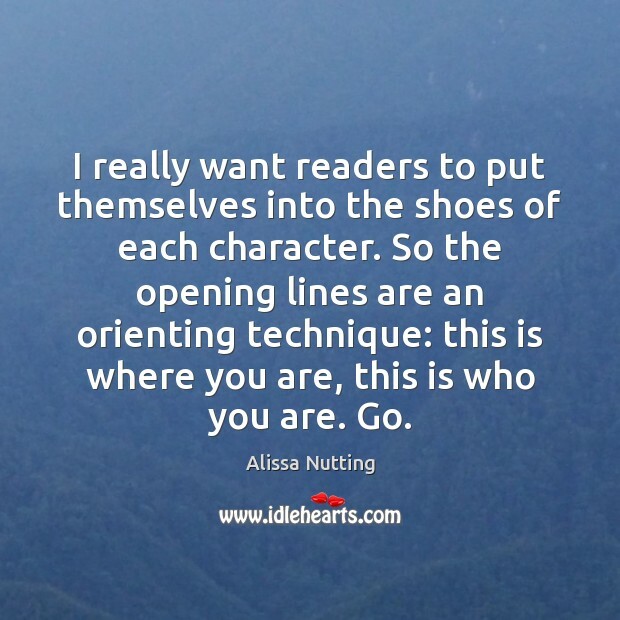 I really want readers to put themselves into the shoes of each character. So the opening lines are an orienting technique: this is where you are, this is who you are. Go. 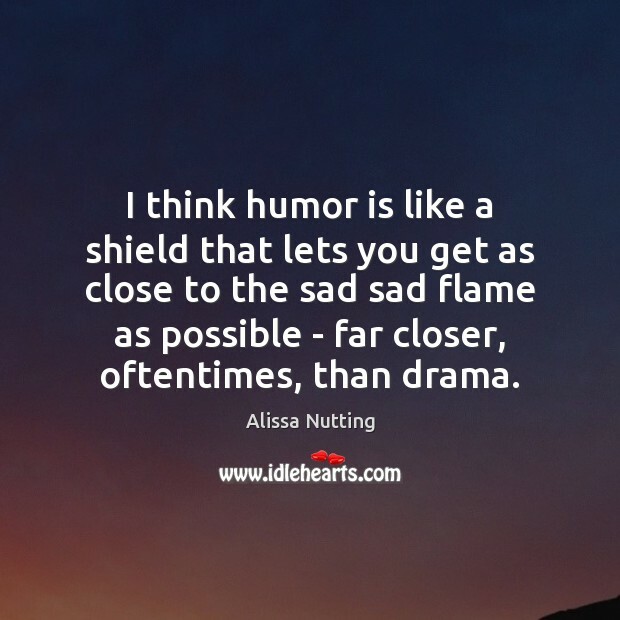 I think humor is like a shield that lets you get as close to the sad sad flame as possible - far closer, oftentimes, than drama. It's a challenge of to write a narrator who is doing something that is really unlikeable and morally questionable. 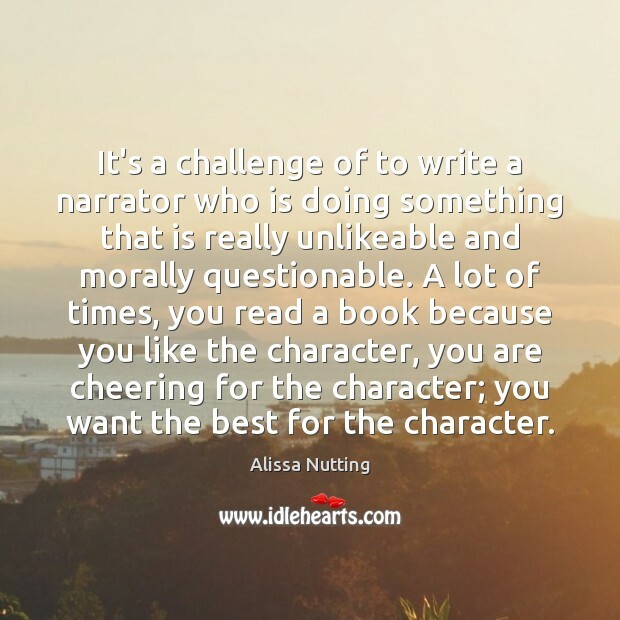 A lot of times, you read a book because you like the character, you are cheering for the character; you want the best for the character. My poor family. I try to protect them from my work. My parents are very religious, and my brother and sister are very normal. We have an understanding, I think, that what I do isn't quite down their alley. I don't consider myself attractive. 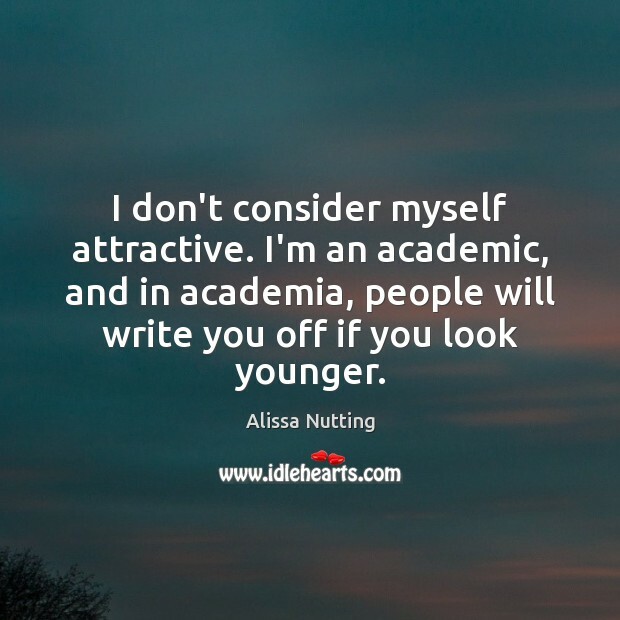 I'm an academic, and in academia, people will write you off if you look younger. 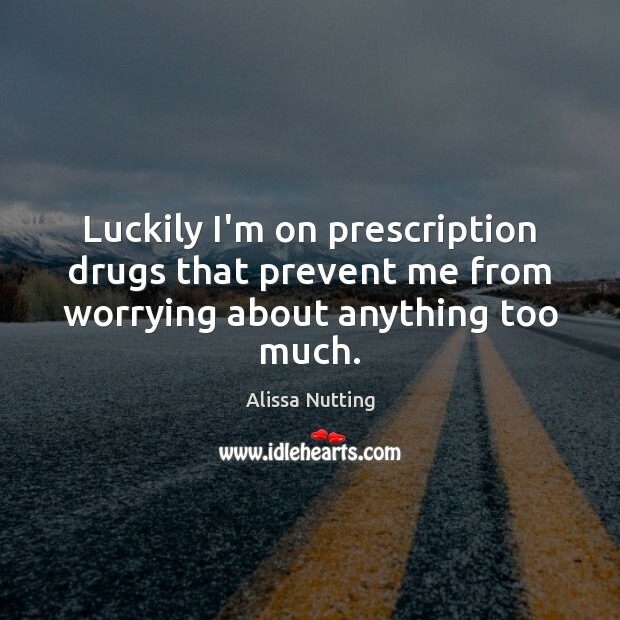 Luckily I'm on prescription drugs that prevent me from worrying about anything too much. 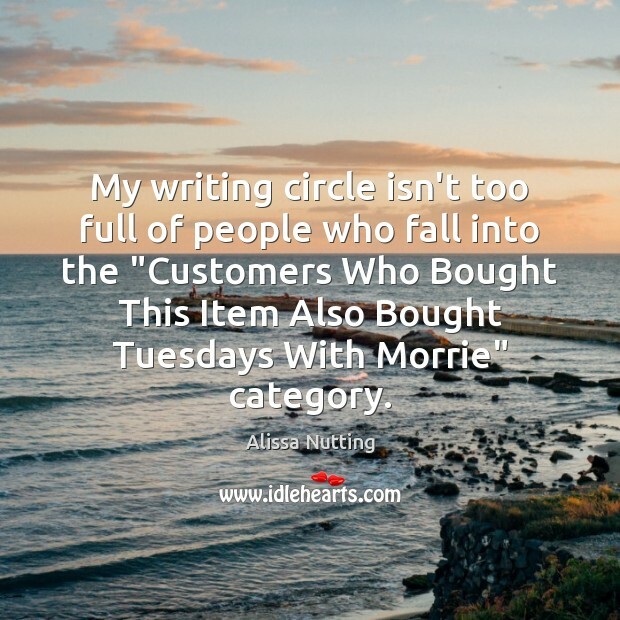 My writing circle isn't too full of people who fall into the "Customers Who Bought This Item Also Bought Tuesdays With Morrie" category. You want to do all of these preventative things to make sure you always look as young as possible, you don't want to look your age. 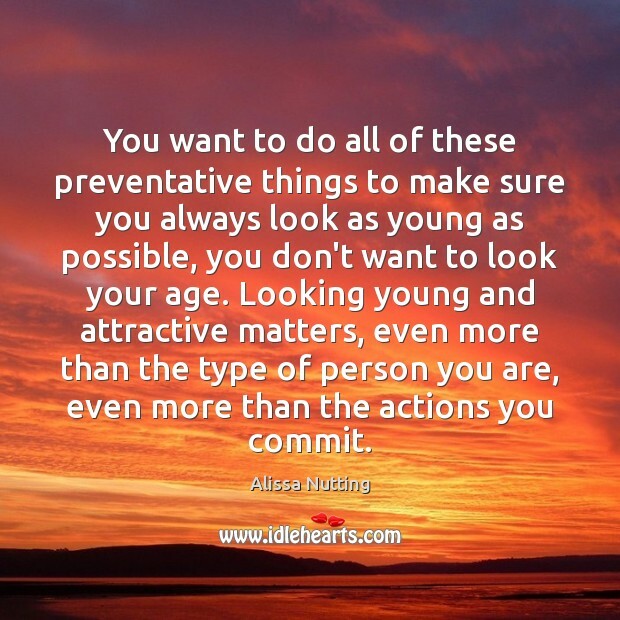 Looking young and attractive matters, even more than the type of person you are, even more than the actions you commit. 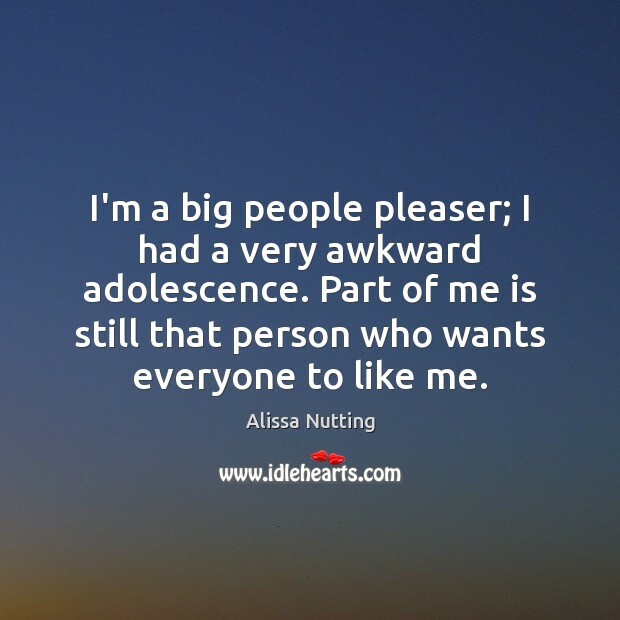 I'm a big people pleaser; I had a very awkward adolescence. Part of me is still that person who wants everyone to like me.